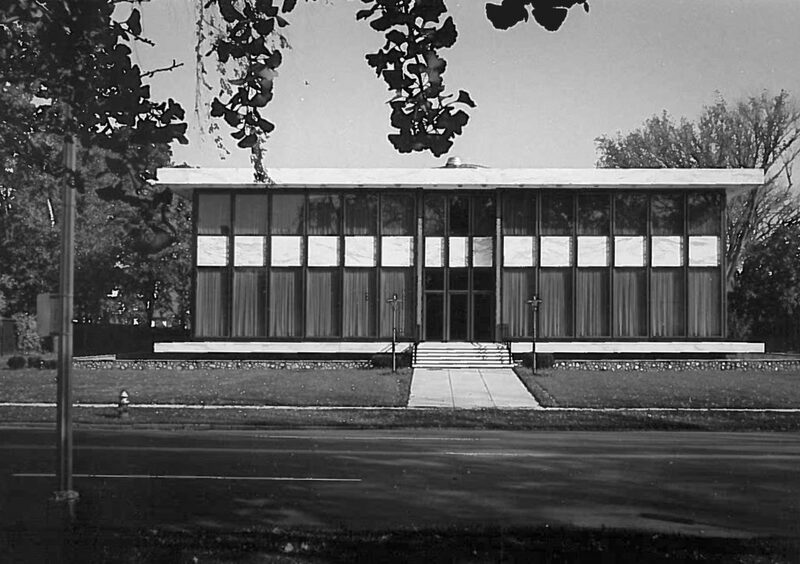 The Rochester Regional Joint Board (RRJB) and the Sidney Hillman Health Center (SHHC) will be celebrating 50 years at their building at 750 East Avenue on Friday, October 13. The event will start at 3:30 PM with a reception immediately following. All members of the union family are invited. The ceremony will be held at the front lawn and entrance of the building and speakers will include New York State Assembly Leader Joseph Morelle, New York State Senator Joseph Robach, New York State Assembly Member Harry Bronson, renowned Labor Attorney Michael Harren, former Chairman of Hickey-Freeman Walter B. D. “Duffy” Hickey, Jr., and Workers United International President, Lynne Fox. The manager of RRJB, Gary Bonadonna, Jr., will host the proceedings. Error: Error validating access token: Session has expired on Sunday, 24-Mar-19 14:37:51 PDT. The current time is Sunday, 21-Apr-19 05:30:35 PDT.